After the birth of GST, most of the businesses started looking for an appropriate, affordable, secure, and advanced GST Software. 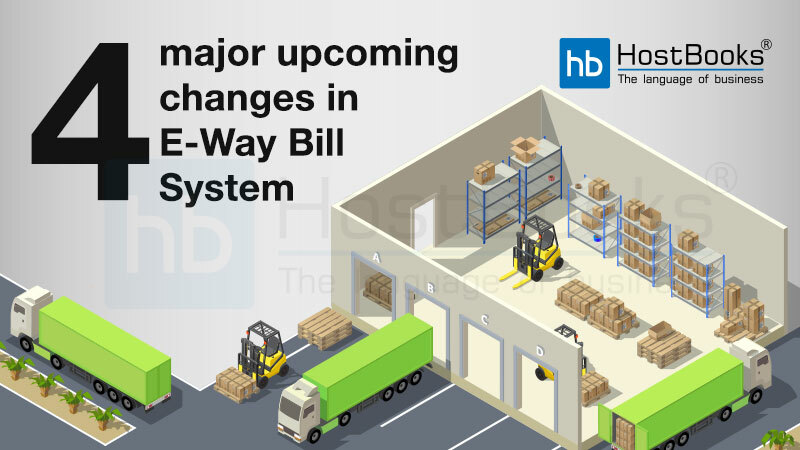 Below are some of the features of HostBooks GST Software that will help you know how it can help you become GST compliant in the true sense. Being associated with Amazon Web Services (AWS), HostBooks GST Software is Cloud-based software that offers you the freedom of accessing your account anywhere and anytime. Moreover, it protects your data, files, and information too. It ensures the safety of your documents even if there is a system crash. 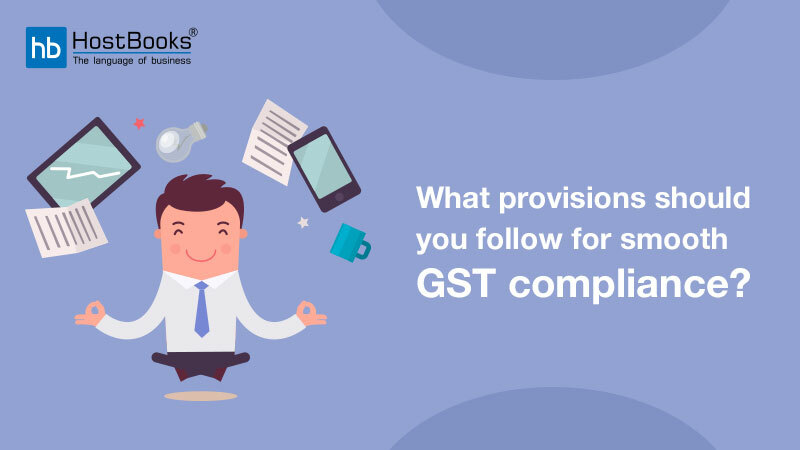 Approved by NSDL and being an efficient GST Software, HostBooks provides you with high-quality prompt assistance for Filing GSTR 1,3B, & 4 in the most convenient way. It brings you a one-stop solution for the entire range of Seamless Filing of GST Returns. By dint of its Real-Time Integration with GSTN, this unique software ensures the most accurate results within no time. HostBooks software has been carved out in such a way that makes it capable enough for Automatic Error Detection saving you from time-consuming activities and further complications on account of an unconscious error. HostBooks GST Software is integrated with Tally Software which means if you are a Tally user, you can easily import your data exactly as it is, with few clicks on the mouse. So, it makes your activities easier, faster and appropriate. You need not panic if somehow you made a mistake while entering the data as HostBooks can automatically validate the data plus the GSTIN. This further makes your job easier as the errors get highlighted instantly. 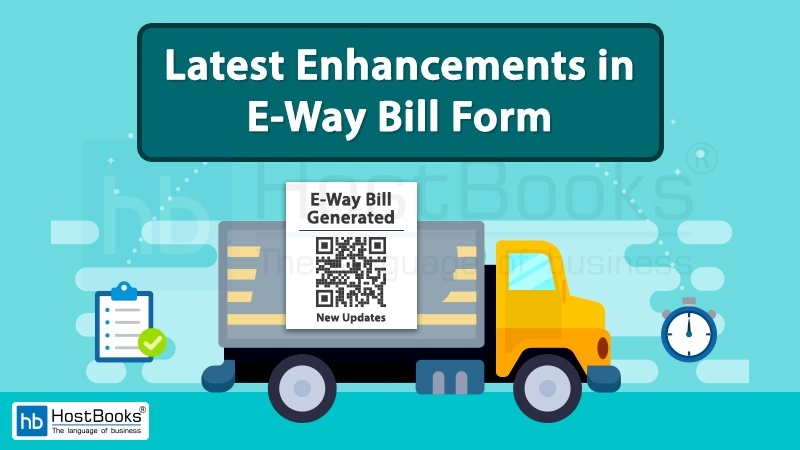 This feature makes GST filing easier as you need not drag the mouse from one location to another. 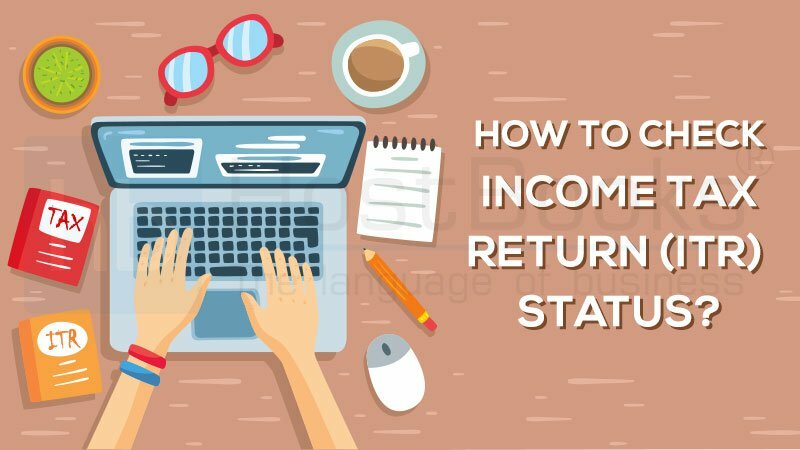 Consequently, it saves you time and accelerates the process of GST return filing. This feature acts as a boon for those who are habitual of using the keyboard shortcuts. HostBooks relieves you from using additional gadgets like calculators and other internet tools for calculation as it is crafted with excellent features like Auto Calculation of GST and Net Tax Liability. The calculation is done automatically only by filling up the required columns. Auto-matching and reconciliation of returns/invoices feature give an added advantage to the users. The capability to pull data in form 2A from GSTN and exposing it for reconciliation gives the user details of compliances of the counterpart i.e. supplier of good and services. The quick Data Import/Export feature saves you an ample amount of time as your data gets quickly imported/exported from the system irrespective of its size. 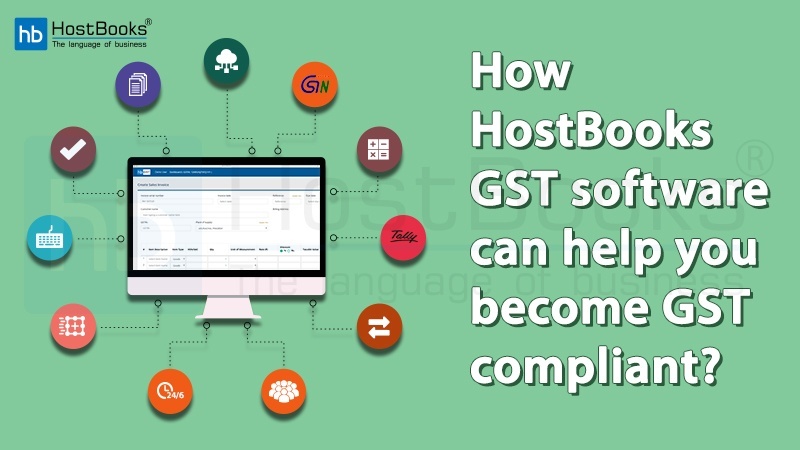 HostBooks GST Software enables you to add a number of users and companies with the Multi-User and Multiple Companies feature regardless of the size, nature, and place of the organization. With 24/6 support of highly experienced and responsible professionals, HostBooks GST Software promises to be your best GST companion. While on the next hand, excellent Online Remote Support ensures the best solution at the same time when you really need it. HostBooks Software is solely committed to saving your precious time by reducing the compliance time by at least 50%. 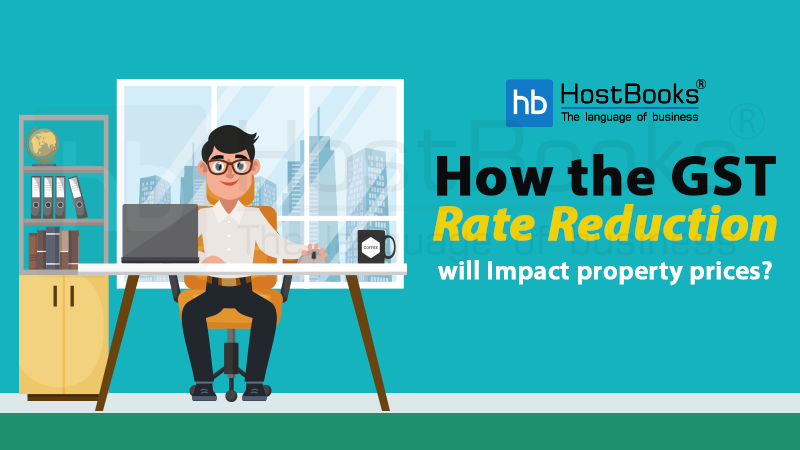 These are some of the most unique features of HostBooks GST Software that promise to cater to all your GST needs.